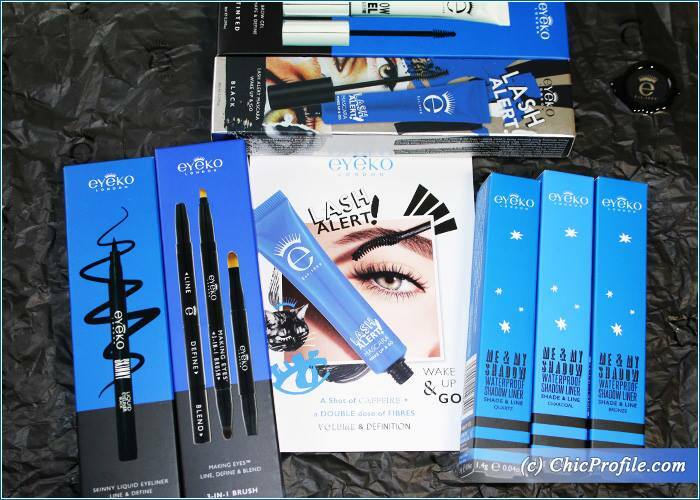 One of the first brands I wanted to try out once I moved to London was Eyeko London. Being a PRO-Beauty-Blogger in Romania has its disadvantages, because you can’t enjoy all the brands you wished and not all the limited editions make it to the counters. 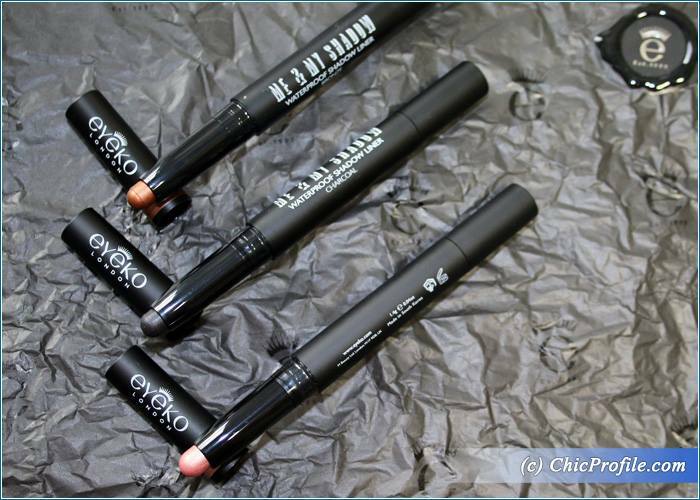 I heard about Eyeko London’ s products for so long and I had a feeling they must be amazing since makeup artists Lisa Eldridge, Polly Osmond and Kay Montano use Eyeko in their makeup kits. 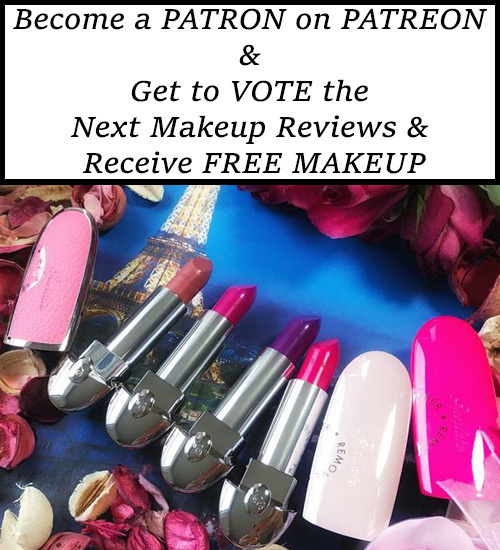 Is a brand favored by international celebrities like Jennifer Lawrence and Salma Hayek but this doesn’t mean anything unless you try it for yourself and see the results. 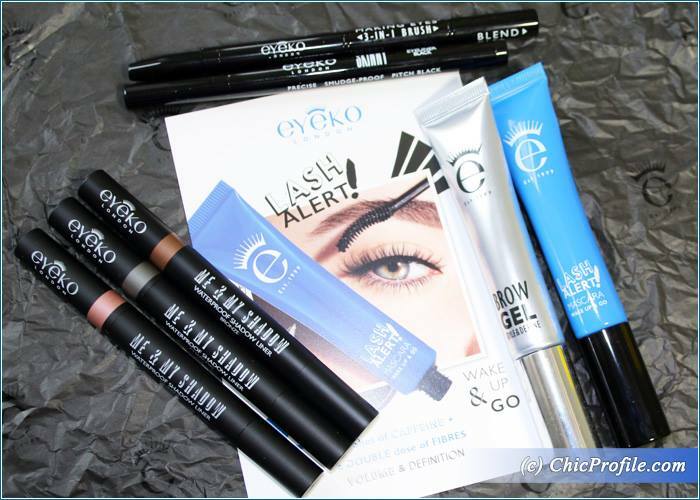 I got a couple of Eyeko must-have products to try out, like their Lash Alert Mascara, Me & My Shadow Waterproof Shadow Liners, Brow Gel, Skinny Liquid Eyeliner and a 3-in-1 Brush, so since it has been already two weeks since I’m playing with them I got to keep those reviews coming and tell you what I think. Even the other day, when I was going out in the evening for a casual drink and chat at a local bar, I tried a makeup look based on my Eyeko’s products. I wanted something that can be done quick (I mean max 5 minutes) and still look beautiful but without over doing it. So I picked up Lash Alert Mascara, Brow Gel and the Charcoal shade of Waterproof Shadow Liner and I was done with my eyes makeup. Eyeko Lash Alert Mascara (£19.00 for 8 ml / 0.29 fl oz) comes in only one shade (that’s a shame) which is a pitch black and from the first coat it just made it to my top 3 go-to mascaras for day time. 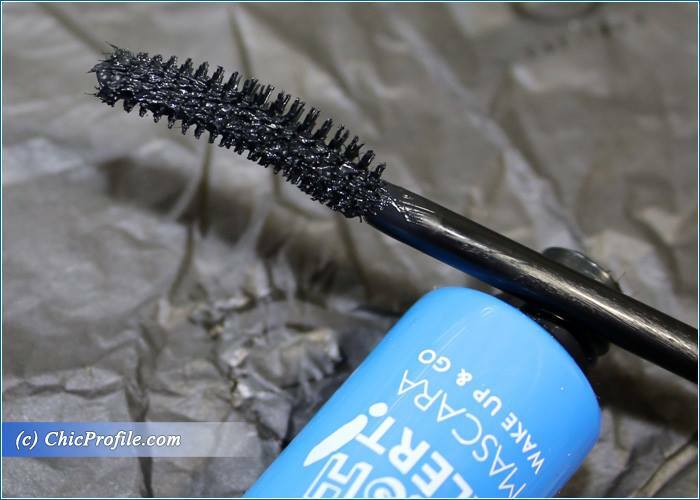 I will tell you more in my upcoming review but just so I won’t let you hanging, I must say this one is perfect for lengthening your lashes, curl and definition and create that natural volumising eyelashes. Its formula is infused with caffeine and a double dose of fibres to help lift and curl. The addition of shea butter, biotinoyl tripeptide and arginine amino help to strengthen the follicle while also improving elasticity for thicker lashes, round-the-clock. 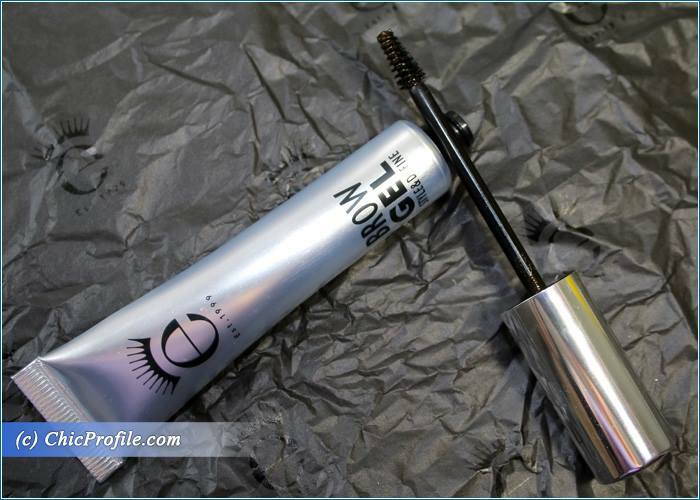 Eyeko Brow Gel (£18.00 for 8 ml / 0.29 fl oz) is available in one universal shade with a waterproof formula. I must say that this was the product that I tested last, because it was not something that I’d see myself wear on a daily basis. Trust me, it took just that only coat to prove me wrong. It defines brows in a natural way and a has a liquid formula which thickens the brows while maintaining a healthy brow look. If my brows would be more dense and have the ideal shape, I would just use this product and no more brow pencils. 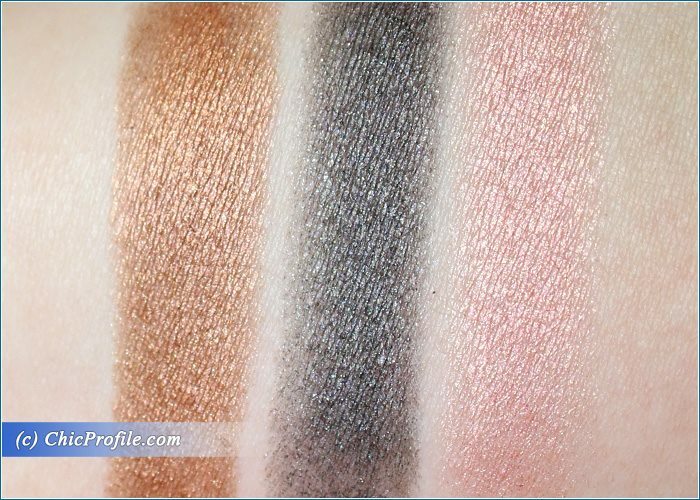 Me & My Shadow Waterproof Shadow Liner (£18.00 for 1.4 g / 0.04 oz) is available in six shades: Quartz, Bronze, Charcoal, Topaz, Taupe and Chocolate and I have the first three to show you. 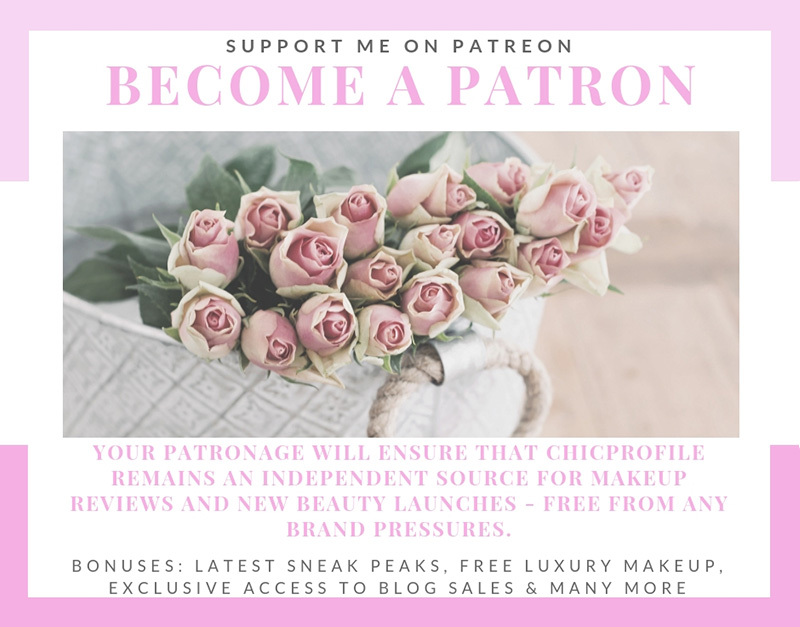 A creamy eyeliner is mostly what I use as a base for my powder eyeshadow to enrich its color, but the idea of an waterproof formula now in the summer doesn’t sound that bad. I wore these babies on bare skin to see how they perform and I must say that Quartz, the shade that I love the most, it was brilliant even without an eyeshadow base. The formula is so creamy and makes the pencils glide on so easily, which gives you a comfortable feel. They have this shiny-magnetic finish which I absolutely love and would be great for a summer makeup, when temperatures are high or if you are living in a humid climate. I also liked the fact that they have this built-in-blending brush, which was a pleasant surprise, so you can easily blend the color on the edges an create a simple smokey eyes look. I actually used the brush three times already and it’s a good addition to this pencil, especially when I was in a hurry and I didn’t want to reach out for my brush set, or can be useful if you are on the go and want to retouch your makeup. 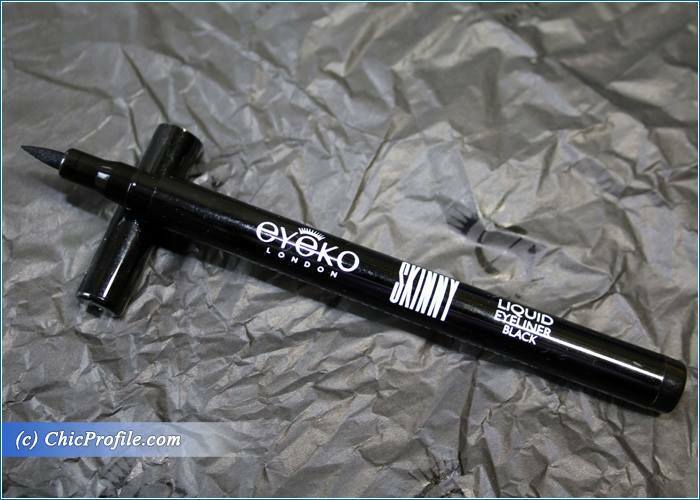 Eyeko Skinny Liquid Eyeliner (£16.00 for 2 g / 0.07 oz) has only was shade to offer and that is the classic black. It’s an easy-to-apply liquid liner with a pointed tip (pencil-style) which gives you a perfect control during the application. 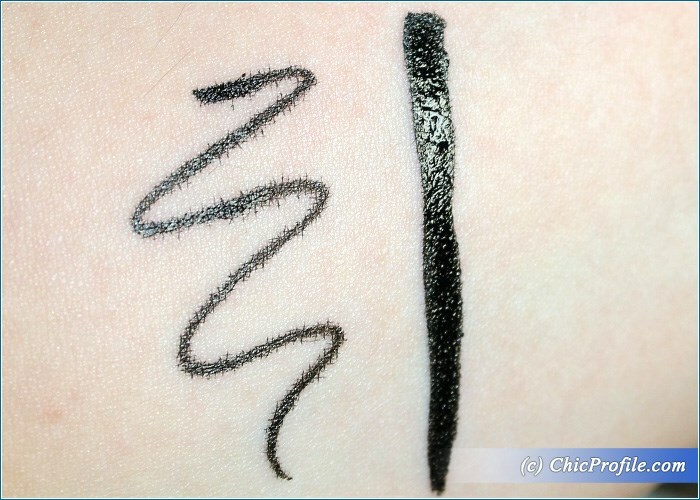 Is the type of pencil eyeliner which can be the best friend for beginners who are just trying out and experimenting their style, but also for those more advanced in the eyeliner technique. Last but not least is Eyeko 3-in-1 Brush (£16.00) has 3 makeup brushes that will help achieve a classic cat eye or smokey eye look. It come as this sleek and black pencil which shows a pointed brush for lining, one for applying your eye color and the other one for blending. This was is really travel friendly and it wouldn’t hurt to keep it in your bag for daily touch-ups. I will let you enjoy the photos and take a look at those swatches, before I’m back with those individual reviews. I understand where you are coming from because in Australia, I am sure we get everything last! These look to be lovely products. I hope you have found a good place to live in too.